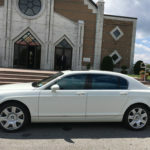 Michael's Limousine Service for weddings, proms, airport transfers & more. 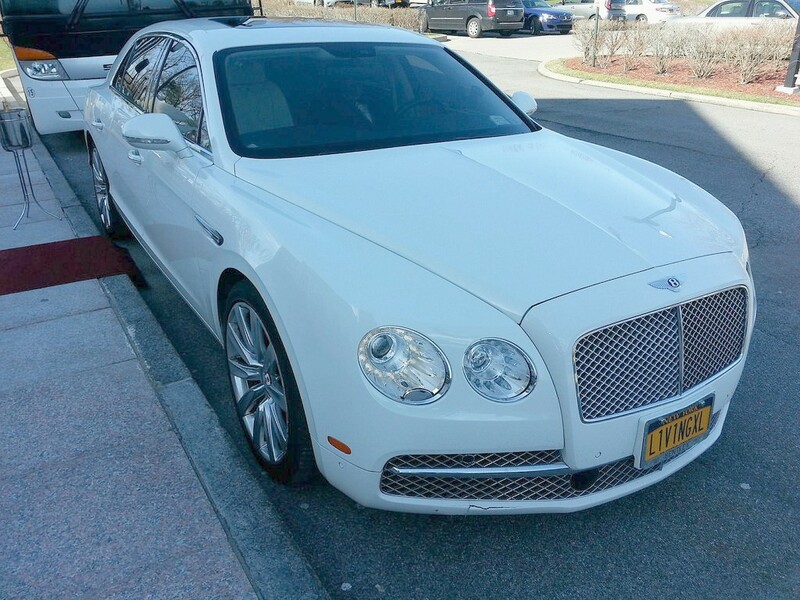 Located in Greenwich, CT servicing Connecticut & New York. Reasons to choose a chauffeured limo service for your commuting needs! 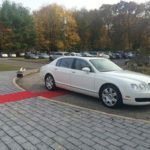 What makes limousine mandatory for airport pickup?